It was a hot summer for Hard Rock Cafe Detroit – in sales, that is. 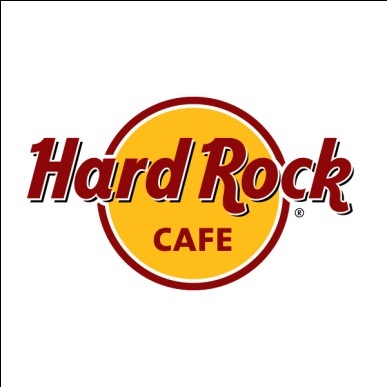 Year-to-date sales at the cafe are up 9.2 percent, earning the restaurant Hard Rock’s “Top of the Rock” award. Hard Rock Cafe Detroit’s sales are up 13 percent over the prior year’s sales, and the cafe's guest satisfaction ranking is up as well. The Top of the Rock award is given to 12 cafes each year based on financial performance, unique sales accomplishments and community contributions. For the honor, the Detroit cafe received a custom Gibson guitar to be displayed in the restaurant, featuring a hand-painted design and a chrome grill from the front of a car. Part of Hard Rock Cafe Detroit’s success is due to its live music events. Most recently the restaurant hosted Atlanta singer-songwriter Sonia Leigh and Nashville country-rock duo Brasher/Bogue during a Kenny Chesney pre-party. This fall, the cafe plans to host the Detroit Lions post-game review show and will continue to set the stage for multiple local artists.